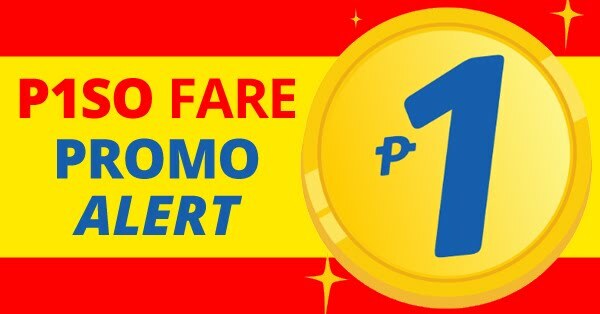 New Promo Fares from Cebu Pacific, Philippine destinations! 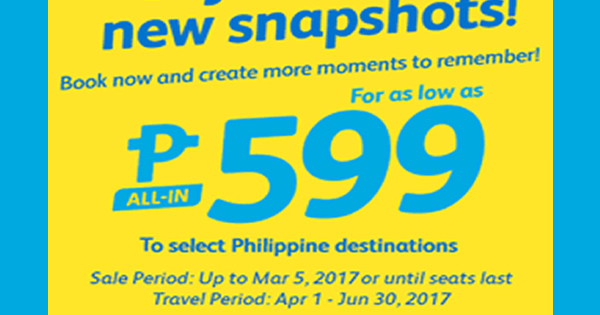 For as low as P599 All-in on base fare when you book your flights from Cebu to Calbayog, Iloilo, Ormoc or Roxas book until sale period 5 March 2017 or until seats last. Book now to save more money!